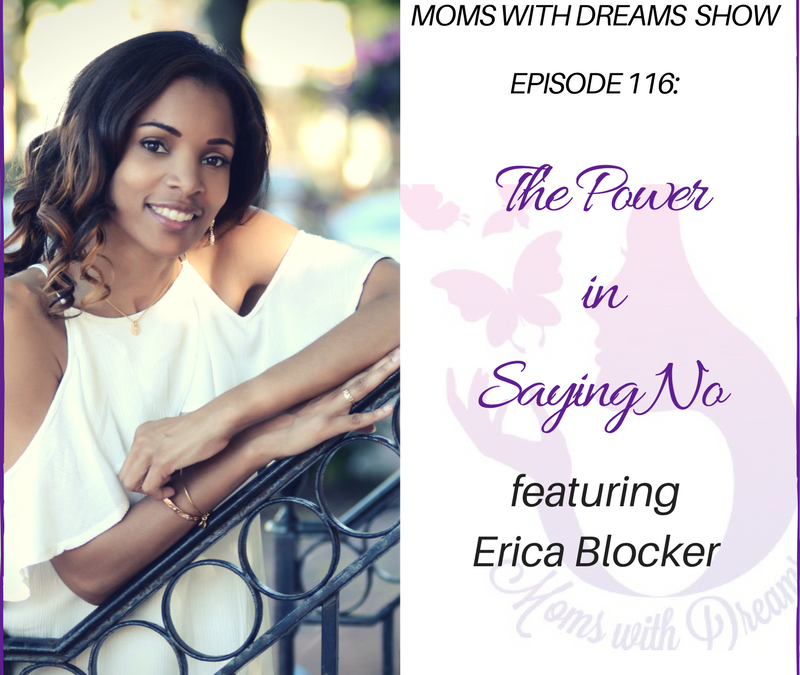 In this episode, I talk about the power in saying no and why it’s important that you learn how to say no and feel good about it. This is a lesson that I’ve been learning over the past few years. I haven’t always been good at saying no, but I’m much better at it now. The truth is that I used to think that I was being mean if I said no to something even if I really didn’t want to do it. I don’t like hurting anyone’s feelings, so I often over committed and agreed to doing things for others that simply didn’t serve me. Most times when I did this, I would end up feeling bad because I committed to doing something that I really didn’t want to do. I go deeper into feeling bad in this episode. I share two other main points that you should consider as you begin to learn how to say no. As women, we must take a stand for our own happiness and that begins with understanding the power of saying no. As you listen, think about times in your life when you said yes to something that you should have said no to. Think about how you felt afterwards. Do you remember having positive or negative feelings? 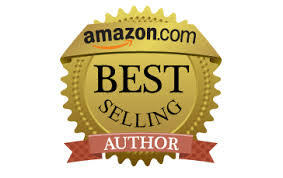 Now, imagine how you would have felt if you simply honored your true feelings and said no. I encourage you to start implementing the power of saying no in your life. I promise that you will thank yourself for it in the long run. As always, I’d love to continue this conversation with you here in the comments. Let me know what you think about this topic. 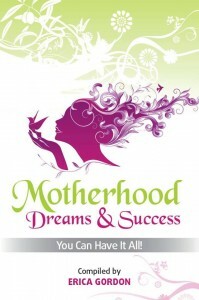 If you’d like to share a personal thought, you can email me directly at Erica@momswithdreams.com.